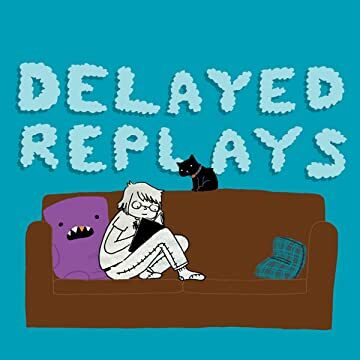 DELAYED REPLAYS, the second comics collection from Ignatz Award winner Liz Prince (WILL YOU STILL LOVE ME IF I WET THE BED? ), further explores how one incredibly self-centered twenty-something finds contentment in her everyday life. 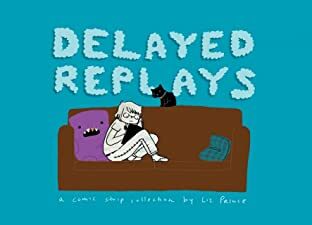 From the amusing to the banal, Liz's comics are slice-of-life at its best, or if not best, at least most relatable. These strips could easily find their home in many alternative weekly papers, but Liz is too lazy to post them anywhere but her live journal.